Son of the Bronx: Viewership of Programs Featuring Howard Stern & Co.
Viewership of Programs Featuring Howard Stern & Co.
Three people associated with "The Howard Stern Show," including Mr. Stern himself, each have a series currently airing on television. America's Got Talent is this summer's most-watched regularly scheduled TV series. For the month of June 2012, HGTV averaged 1.159 million viewers in prime time (8:00-11:00 p.m.) and 696,000 viewers for a single day (24-hour period beginning at 6:00 a.m.). For the month of July 2012, HGTV averaged 1.179 million viewers in prime time (8:00-11:00 p.m.) and 685,000 viewers for a single day (24-hour period beginning at 6:00 a.m.). 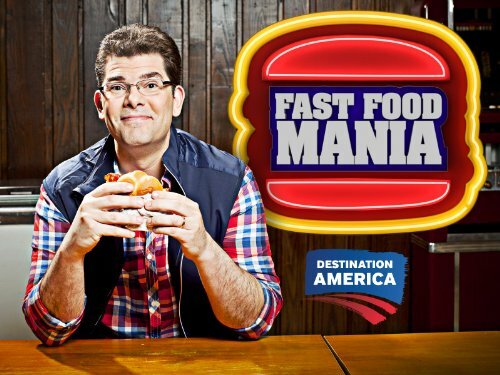 For the month of June 2012, Destination America averaged 173,000 viewers in prime time (8:00-11:00 p.m.) and 100,000 viewers for a single day (24-hour period beginning at 6:00 a.m.). For the month of July 2012, Destination America averaged 178,000 viewers in prime time (8:00-11:00 p.m.) and 106,000 viewers for a single day (24-hour period beginning at 6:00 a.m.).